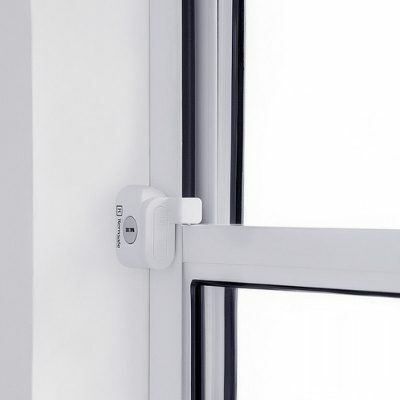 Standards Australia has released a new Australian Standard for determining the performance of windows where the opening distance is restricted by barriers or window safety devices. The new Standard, AS 5203:2016 Protection of openable windows/fall prevention, aims to prevent injury and death resulting from falls from open windows in children under the age of five years. 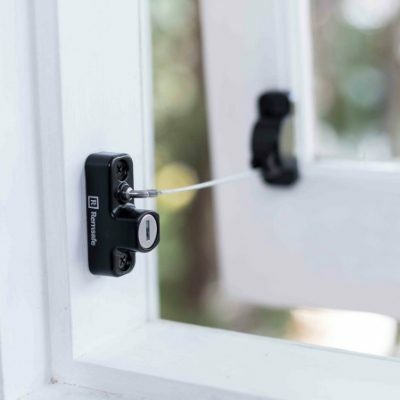 The key distinction between window safety legislation and the new Standard is the application of 250 Newtons of force to the window rather than the window safety device. Procedural requirements outlined in the Standard test the ability of a window that has been fitted with a restrictor device or screen to prevent the passage of a sphere with a diameter of 125 mm both during and after the application of 250 Newtons of force. 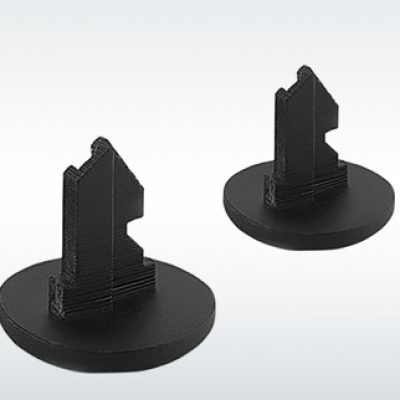 While the new Standard provides for testing both in a laboratory setting as well as on site, the results are applicable only to that specific window type (e.g. awning, casement, sliding etc.) and size. 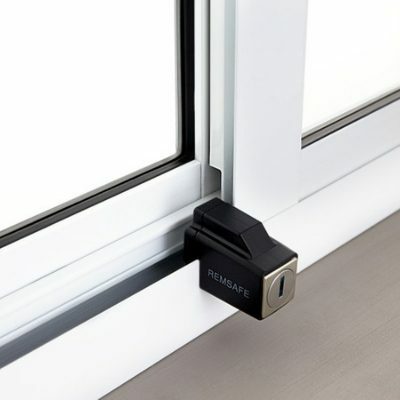 Unlike force tests on the actual opening control device, the new Standard requires testing be repeated on windows that may differ in opening mechanism, manufacturing techniques, installation position of restrictor devices, or the condition of the window itself. This new Standard sits alongside the window safety provisions under the National Construction Code and window safety strata legislation in NSW. It provides some guidance to manufacturers of new windows and those who may be concerned about the effectiveness of opening control devices and safety screens installed on old and deteriorating windows within the community. 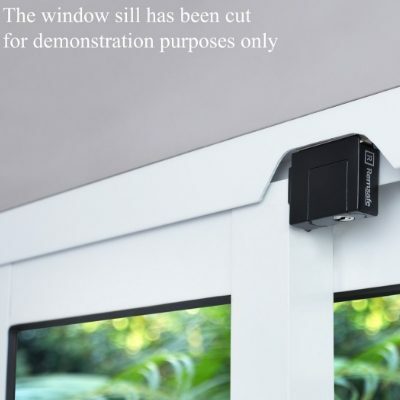 The legislative requirement that a window safety device be capable of resisting a horizontal force of 250 Newtons continues to be the standard by which window safety locks and barrier screens are measured. 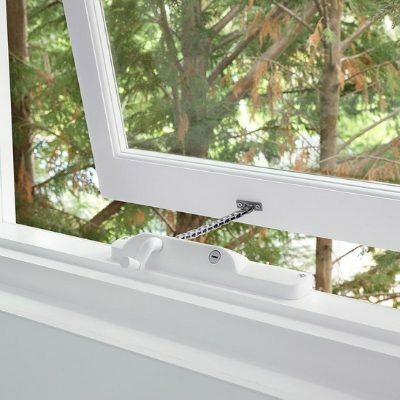 A window that is fitted with a window safety device capable of being restricted to an opening distance of 12.5 cm will comply with legislative requirements. 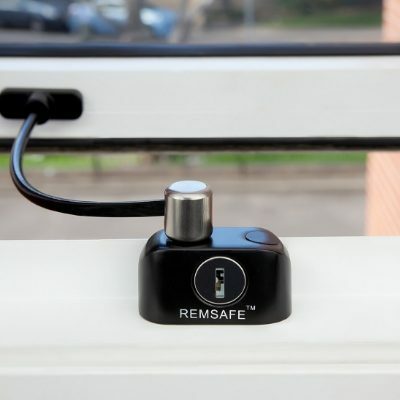 Remsafe Window Locks continue to surpass legislative safety requirements. 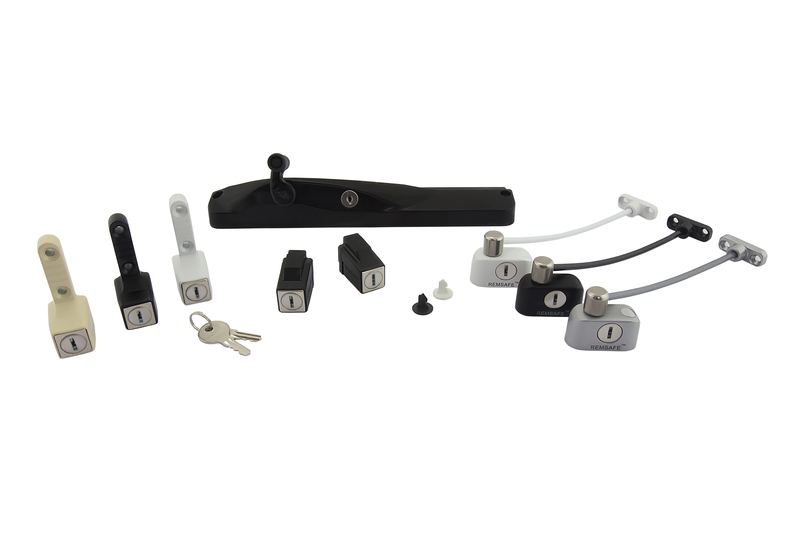 Our range of window locks are compliant, safe and reliable. 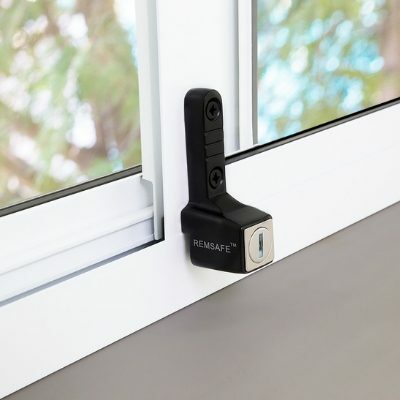 Remsafe Window Locks are routinely tested in Australia by a testing authority accredited by the National Association of Testing Authorities (NATA) to ensure the safety of children around open windows. What is a child-resistant mechanism? This is a mechanism on a window safety device which requires a key to unlock; a coordinated two-handed operation to release; or the use of a tool such as a screwdriver or spanner to remove the device or screen to shift the window to the fully open position. Do the windows in my strata property need to be permanently restricted? The changes to strata laws in NSW do not require that windows be permanently restricted. 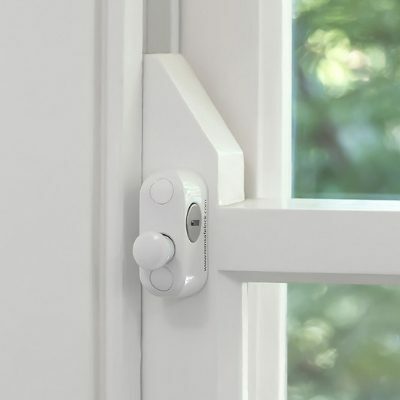 However, if a window safety device can be removed, overridden or unlocked, it must have a child resistant release mechanism. If I don’t have children, do the laws still apply? If children don’t reside in the lot or are not present in the common property nearby, windows may be opened to their full extent, provided the window is fitted with a device that can be restricted for children when necessary as required. 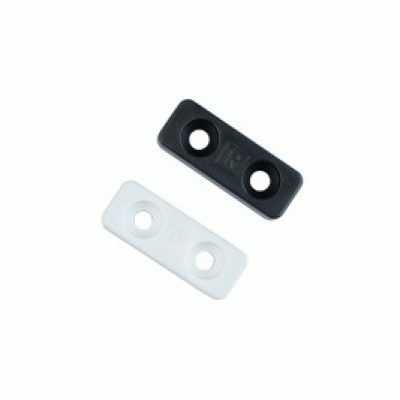 Do I need to have my window locks certified once they are installed? There is no requirement in the Strata Schemes Management Act 1996 (NSW) or the Strata Schemes Management Regulation 2010 (NSW) for installers to provide certifications to strata managing agents or owners corporations indicating that their installations comply with the requirements of the Act and Regulation. That is a matter for installers to decide. They do not require a certification from the NSW Department of Fair Trading.